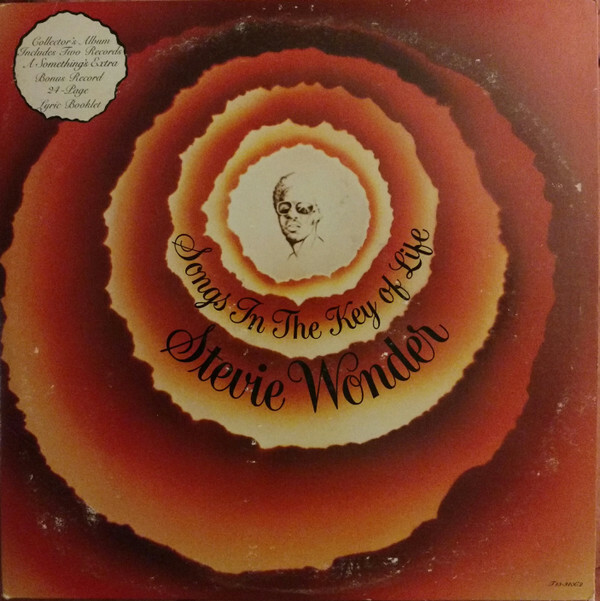 Making this record, Stevie Wonder would often stay in the studio 48 hours straight, not eating or sleeping, while everyone around him struggled to keep up. "If my flow is goin', I keep on until I peak," he said. The flow went so well, Wonder released 21 songs, packaged as a double album and a bonus EP. The highlights are the joyful "Isn't She Lovely" and "Sir Duke," but Wonder also displays his mastery of funk, jazz, Afrobeat and even a string-quartet minuet. Nineteen years later, Coolio turned the haunting groove of "Pastime Paradise" into the Number One single "Gang­sta's Paradise," just one example of Life's vast influence on decades of pop.